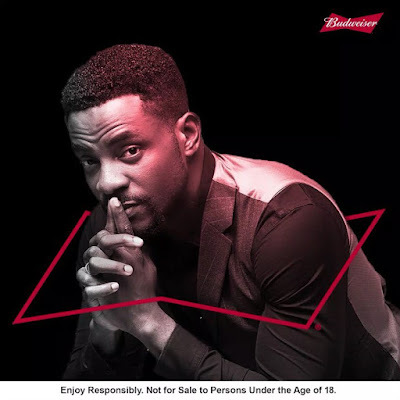 Sharing the news with fans on social media,Ebuka wrote.. Proud to officially join the family of kings!! !